We are cooperating with intros.gr, for more than five years now. 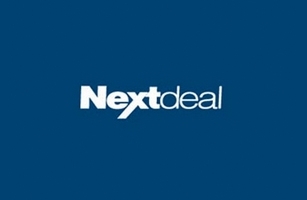 Over these years, intros.gr has completed various projects, such as redesign, redevelopment and upgrade of our portal nextdeal.gr, twice already. Intros.gr has also designed and developed our websites wraasfalisis.gr and kindergarden for parents (psgg.gr). Intros.gr also mails our newsletters on a daily base (based on its design). All these years, we benefit from technical competence and expertise of its staff. Their effort to be up to date and to adopt the latest developments, together with their knowledge and experience, makes intros.gr a valuable partner to our online journey.